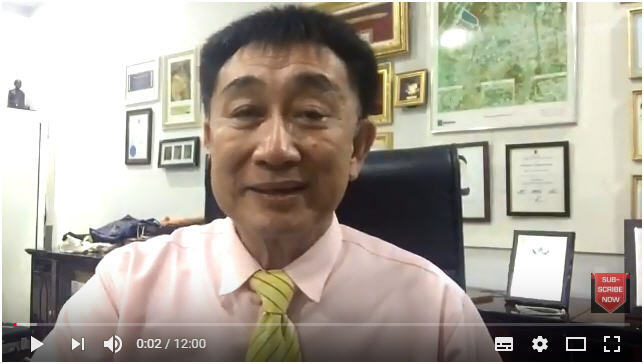 Dr.Sopon Pornchokchai, President, Agency for Real Estate Affairs assessed the markets of housing in Bangkok where the supplies would be down from last years. This implies that the economy was not so good. However, that the Thai GDP is of 4.8% increased, is really a small increase in for a period of four year. 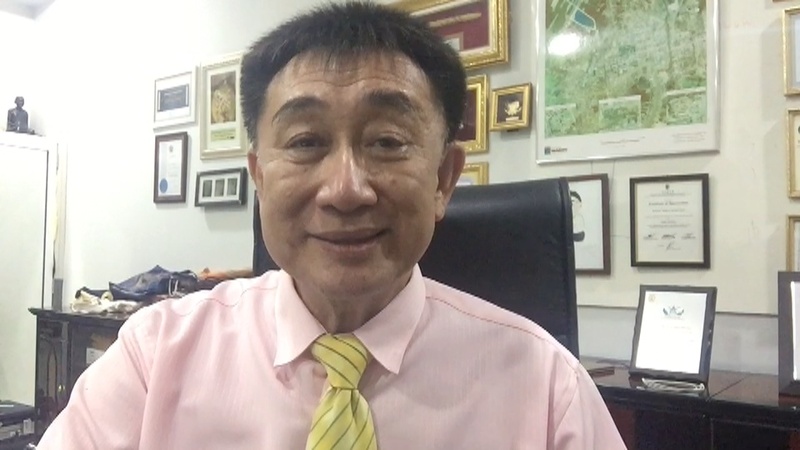 During Yingluck period, the GDP growth was 0.7% in 2011 and grew to 7.2 in 2012. In addition. the 4.8% growth was almost the lowest in the ASEAN Region winning only Singapore and Brunei.